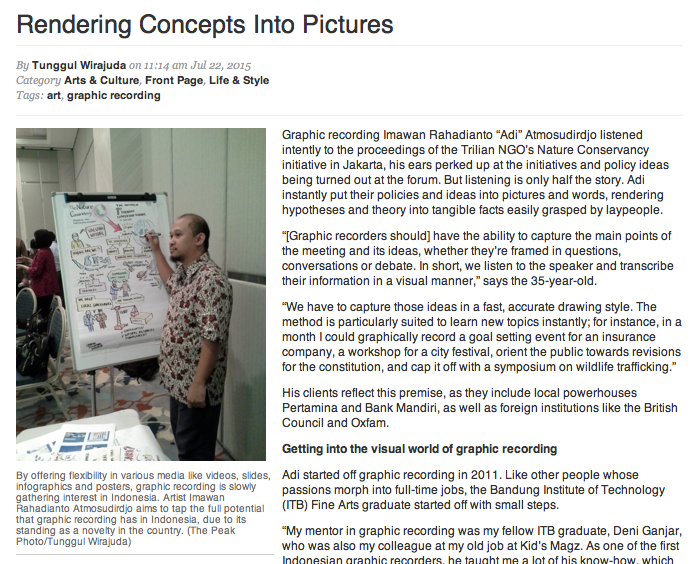 Finally, I got the inevitable reason to not to publish a new post to this blog 😀 It’s an article profiling me as a Graphic Recorder in Jakarta Globe media satu http://thejakartaglobe.beritasatu.com/features/rendering-concepts-pictures/ Although I still feel as a newbie in this Graphic Recording world, but during the interview then I realize that it’s almost 5 years since I started as a full time Graphic recorder and to be able to meet and inspired by many great people. 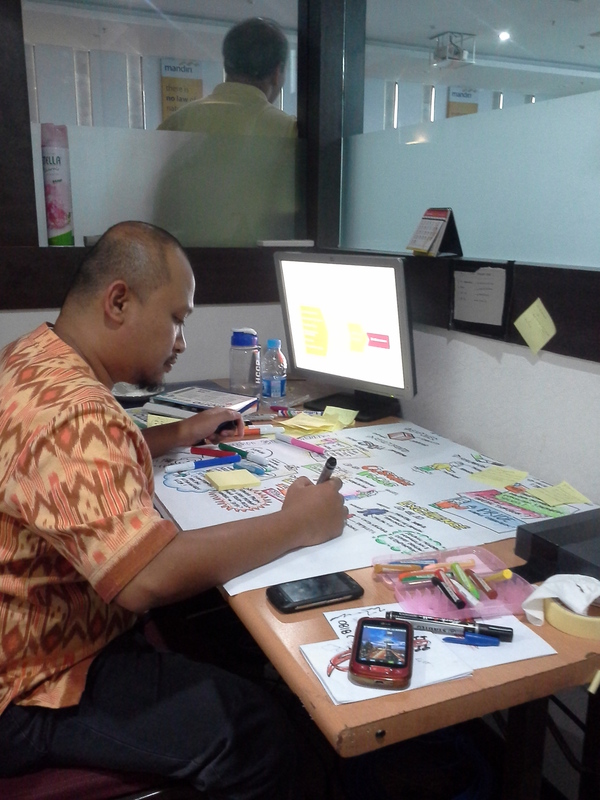 It’s simply a dream job ^_^ and I hope I could shift it up to the next level in the near future! 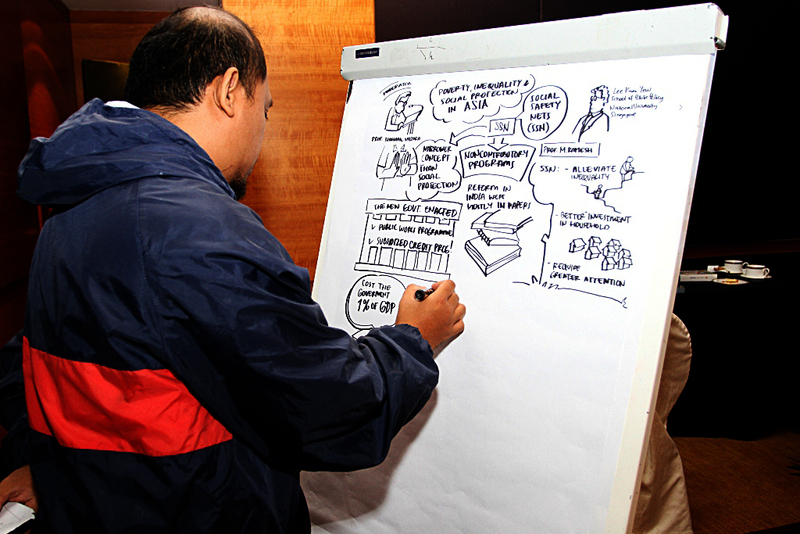 8 years ago, Bank Mandiri’s Commissioner, Directors and Senior Managers were gathered under a Crises towards them to formulated and perfected their Corporate Culture. 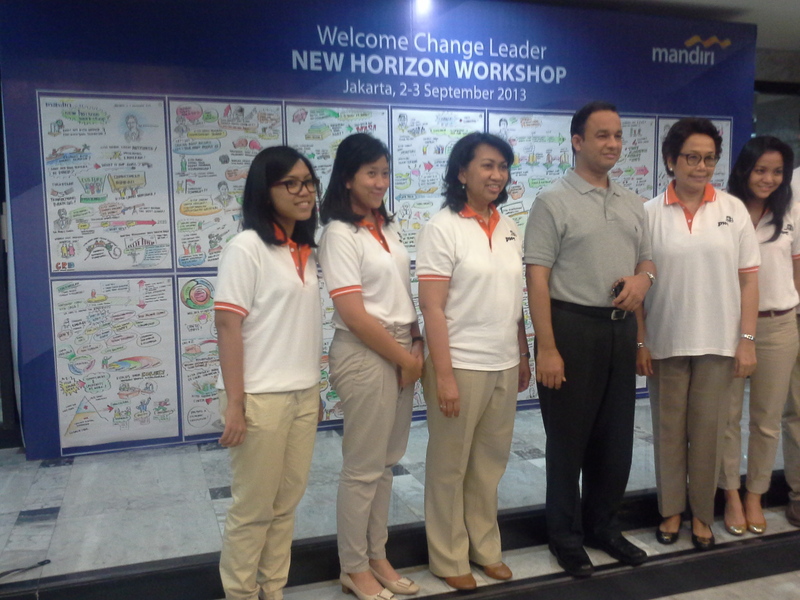 In 2013 at the exact place they gathered again, with many new faces and under different condition, Bank Mandiri has transformed into one of Indonesia’s best Bank. 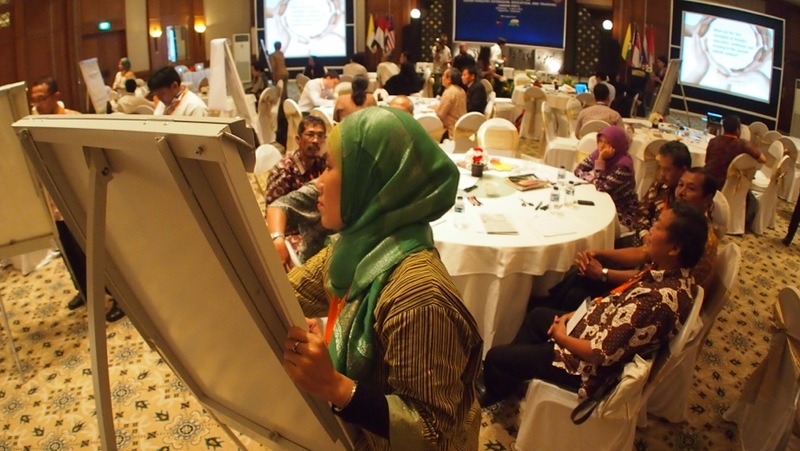 So they need to learn more and keep running in order to build a sense of urgency, and change the mind set of all their staff and to keep doing innovation, changes and transformation before it becomes stagnant or even downfall. 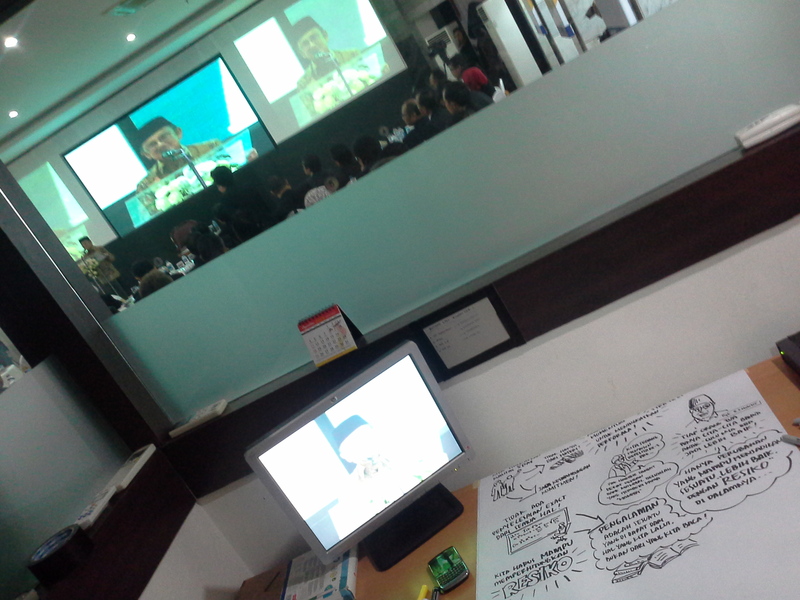 It has been a great experience for me to record all the meeting process, especially to record words from some of Indonesian finest including Former Presiden Mr. B.J. 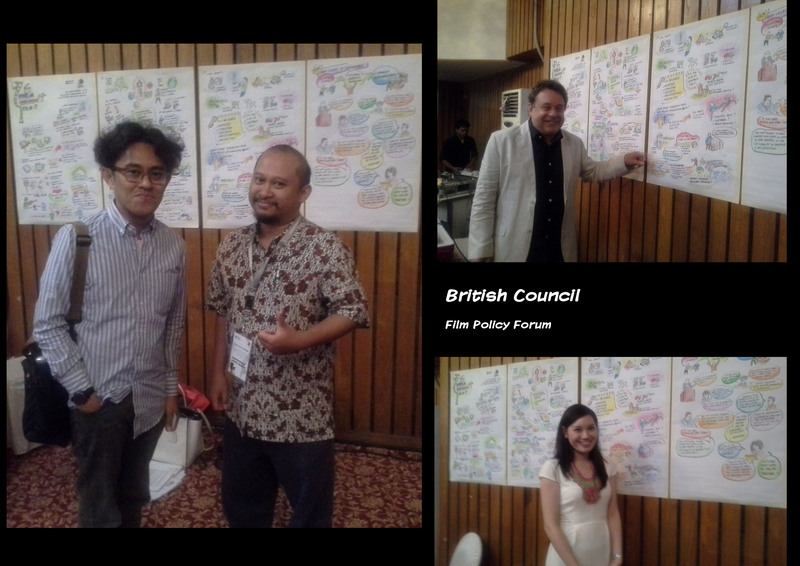 Habibie, BI Governor Mr. Agus Martowardoyo and ACT COnsultant Mr. Ary Ginanjar. 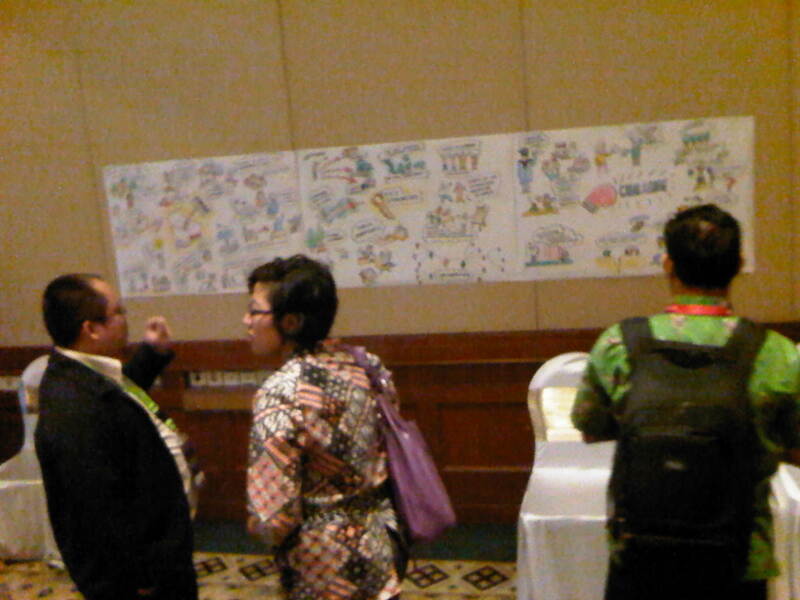 Also some presentation by Gallup Consultant and Oliver Wyman. 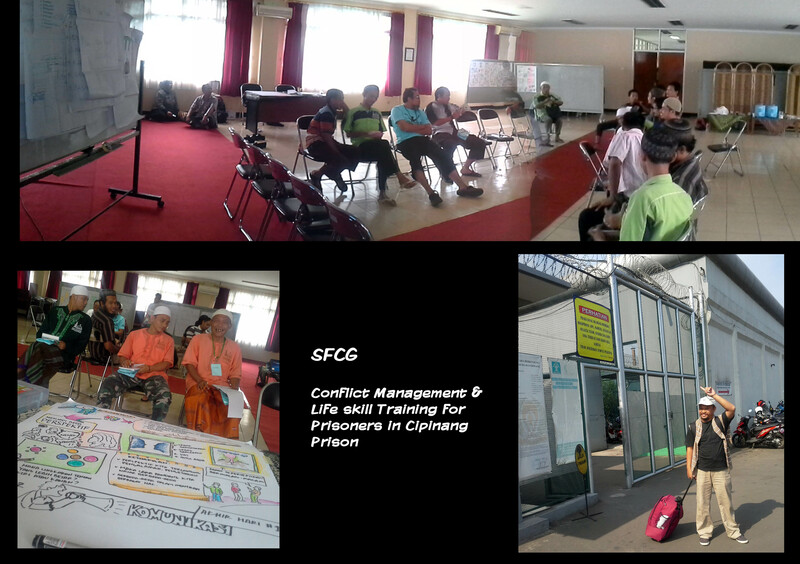 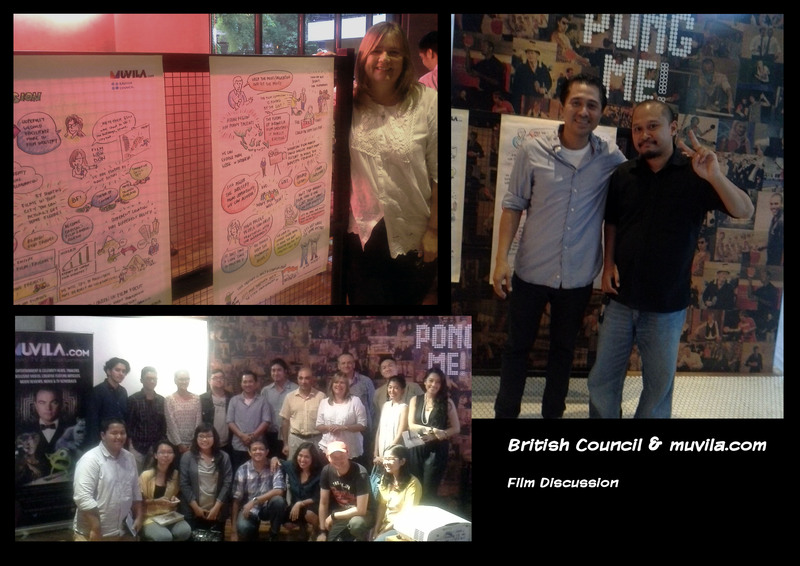 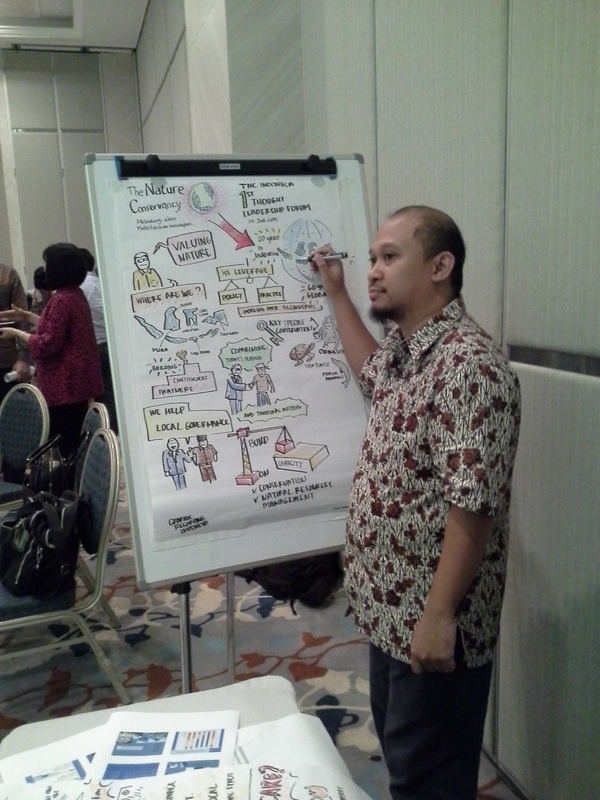 The Workshop was facilitated by Mr. Anies Baswedan from Paramadina University and co facilitated by Mrs. Marina Tusin. 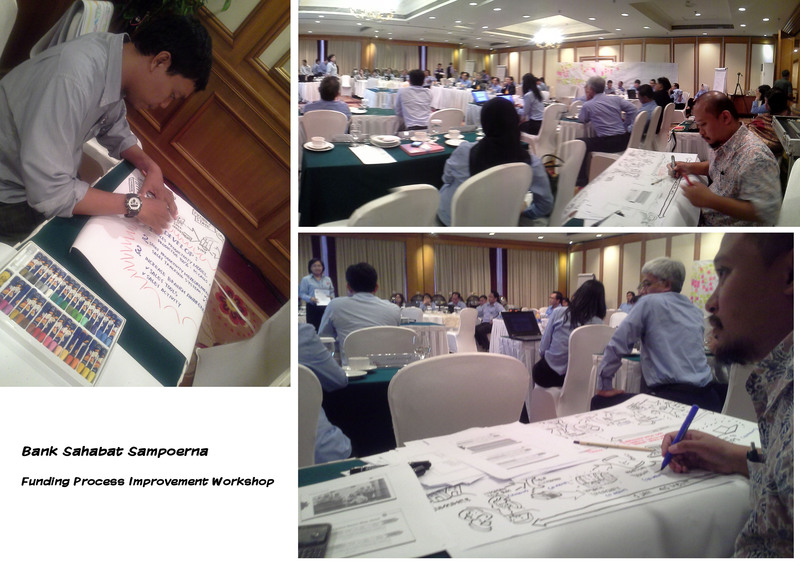 A 3 days Workshop by SEATTI, facilitate by Aspiration, with Mr. Gunner as the Head Facilitator. 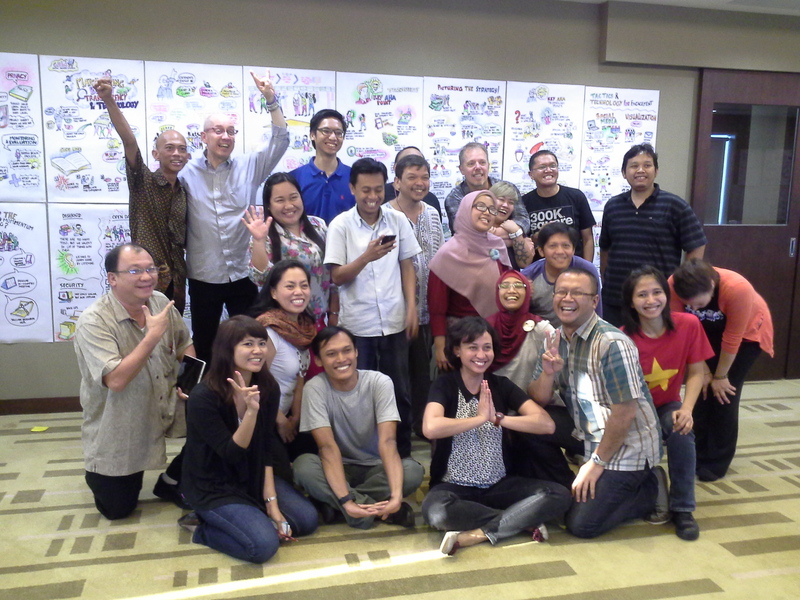 Participants: NGOs and Digital Media Practitioners from Indonesia and Philippines. 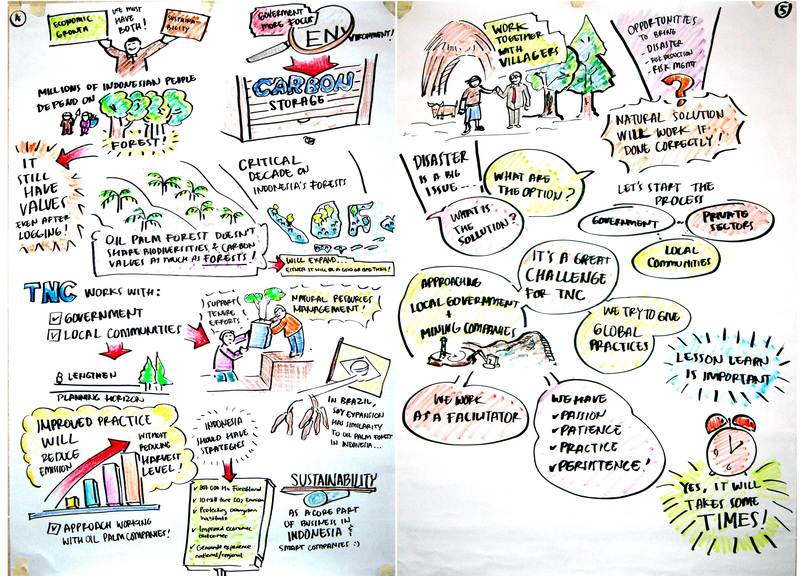 The 1st Leadership Thought Forum, held by The Nature Conservancy. 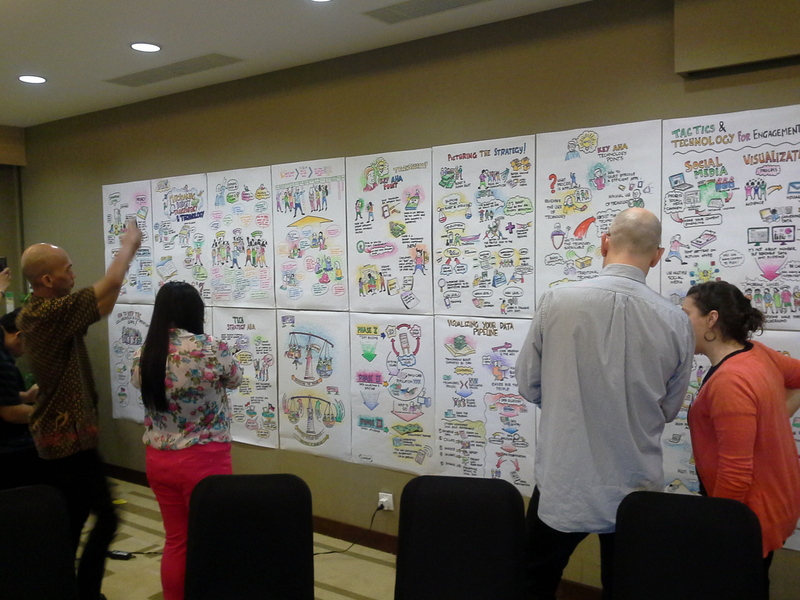 Organize by Trilliant Communication. 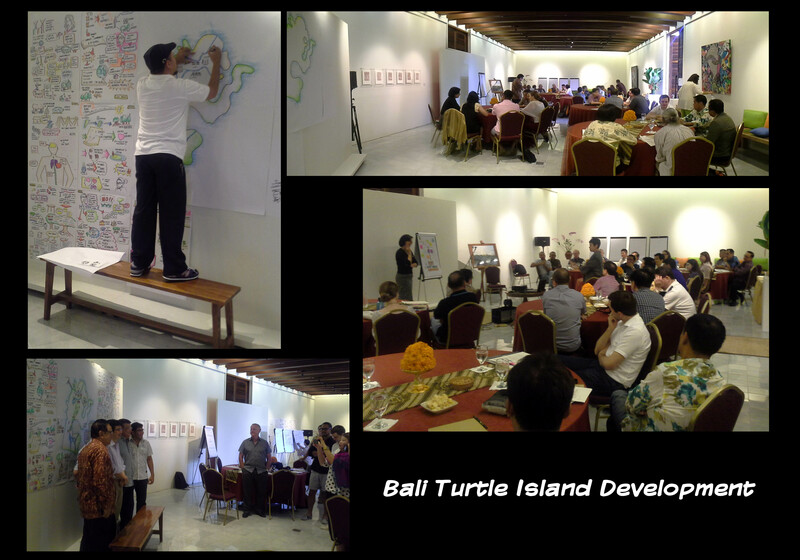 The forum speaks about the environment condition and issues from where The nature Conservancy runs their programs. 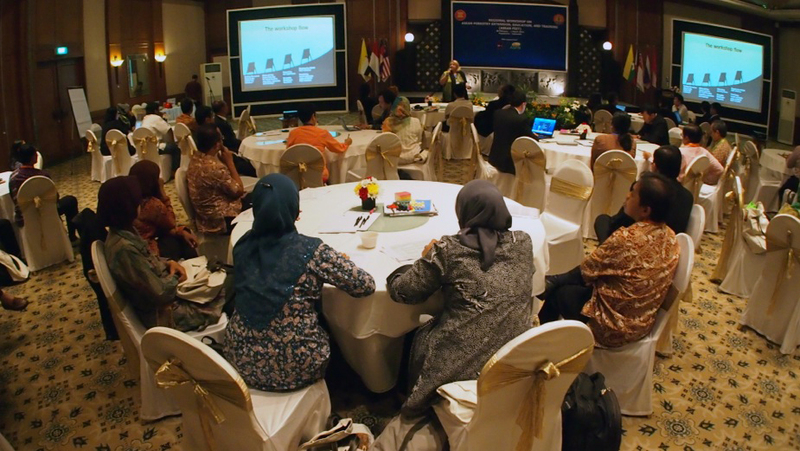 The participants for this event were from NGO and Private Sectors. 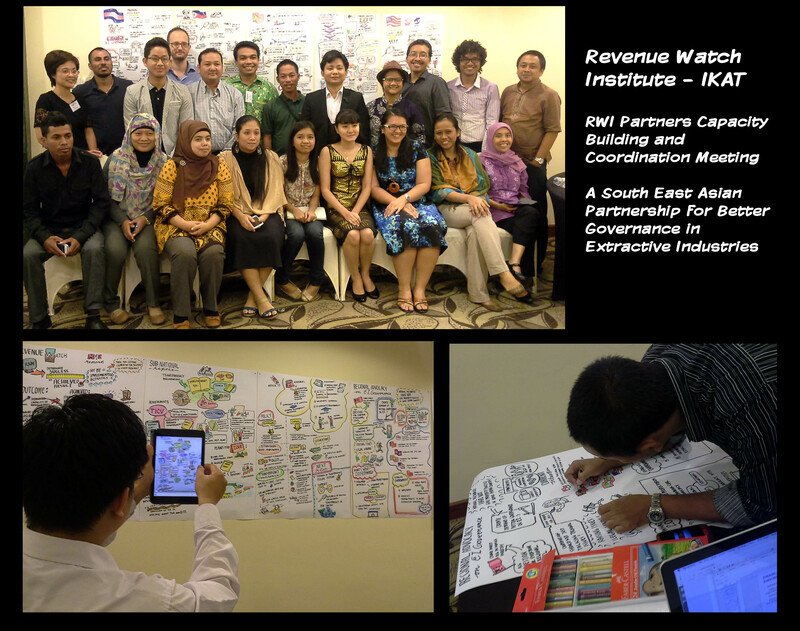 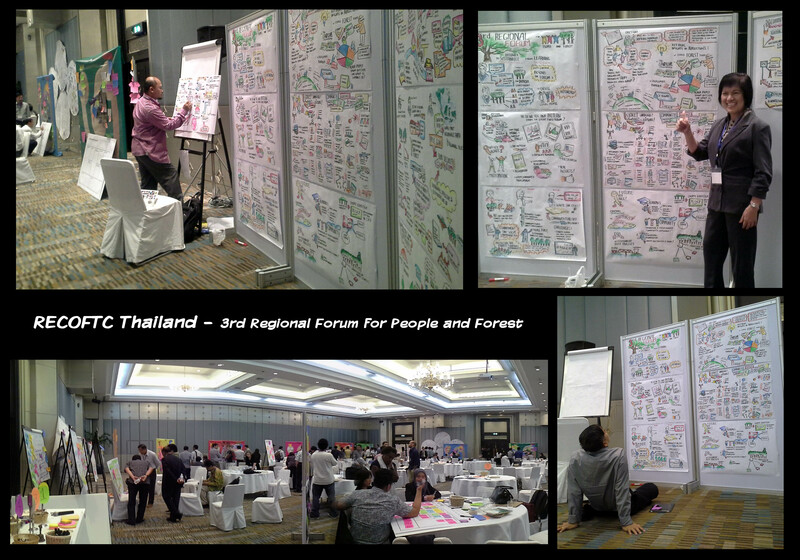 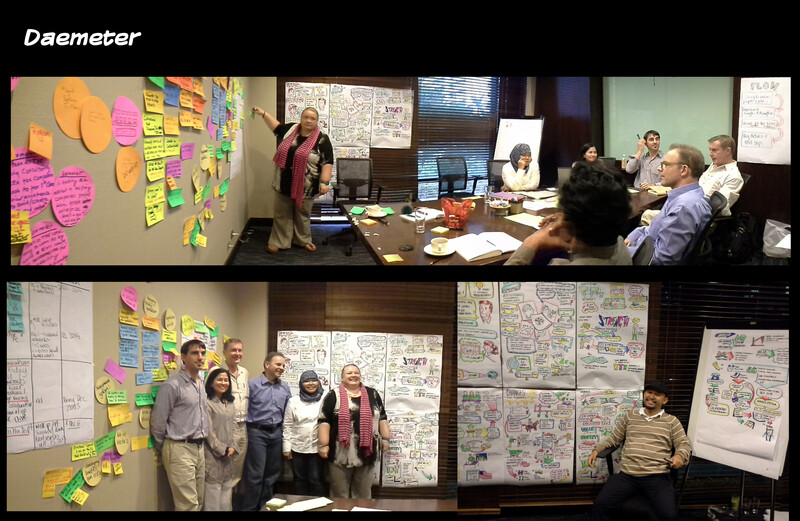 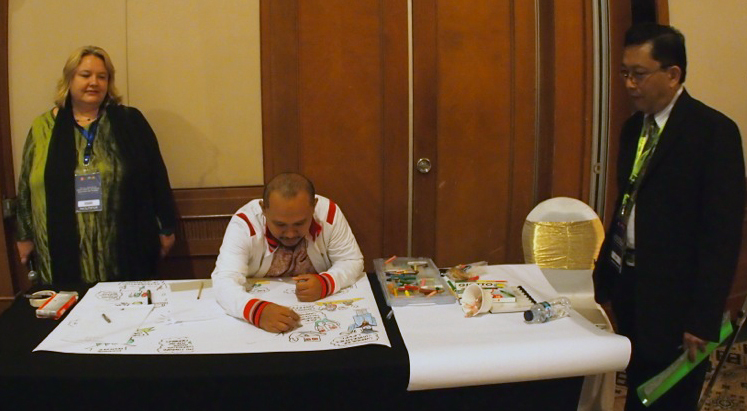 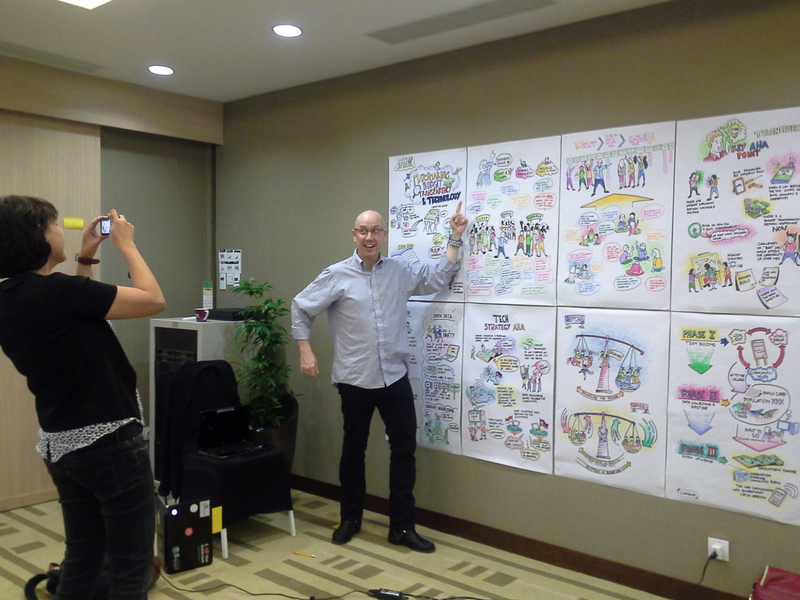 I was invited to do a Graphic Recording on The ASEAN Forestry Education, Extension and Training (FEET) initiative. 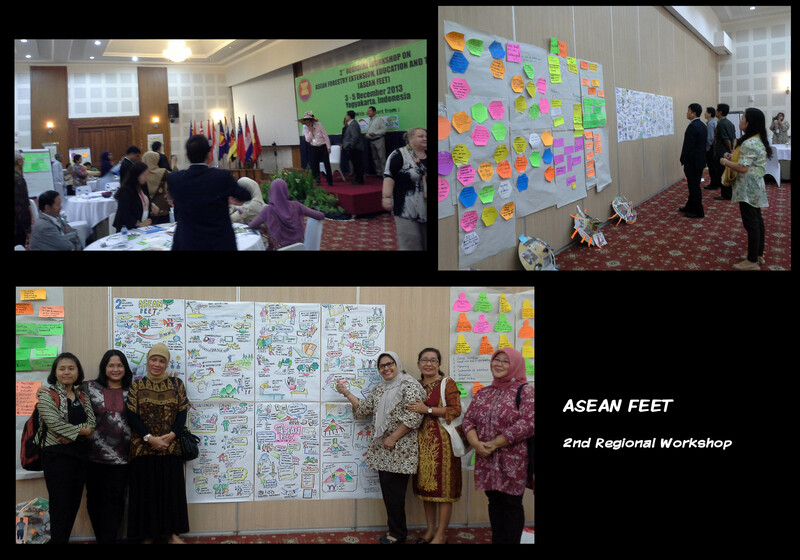 It was a starting point for a working group by the ASEAN Senior Officials on Forestry.